Do you know a local hero? Well this is your chance to make sure they are recognised for their contribution. The Owain Glyndwr Seren Awards are looking for nominations for anyone you think has made a difference to their community in Cardiff. 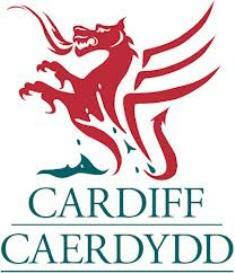 The award, which is in it’s second year was created has been launched by Cardiff Council and named after one of Wales most famous and celebrated sons – Owain Glyndwr. 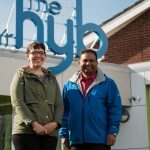 Nominees may have shown exceptional courage, may be celebrated and respected within the community or have demonstrated excellence in a particular field. The deadline for nominations is 31st August 2012. The awards ceremony will be held on Monday 17th September in the Marble Hall, City Hall, where the Owain Glyndwr statue stands. 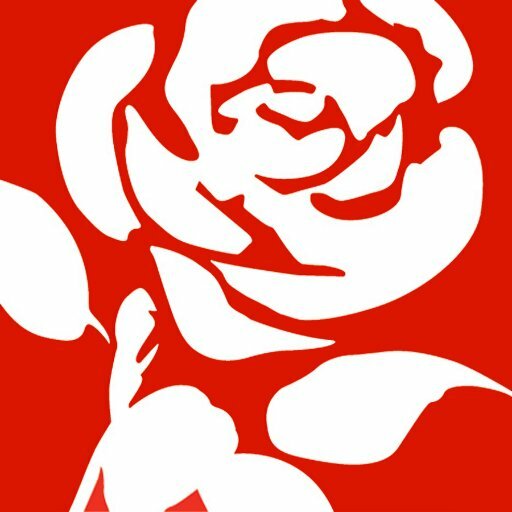 Copyright © 2019 Llandaff North Labour | Developed by ePolitixDesign.